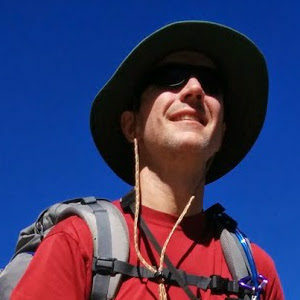 Ed Miller is a Director and Software Developer for the BearID Project. He has 25+ years of experience developing hardware, software and systems for multimedia products and connected devices. Ed is currently focused on remote sensing, computer vision and deep learning. He is passionate about the environment, wildlife and photography. Ed holds a BS degree in Computer Engineering from Carnegie Mellon University.